Photo Credit: Escape My Room. 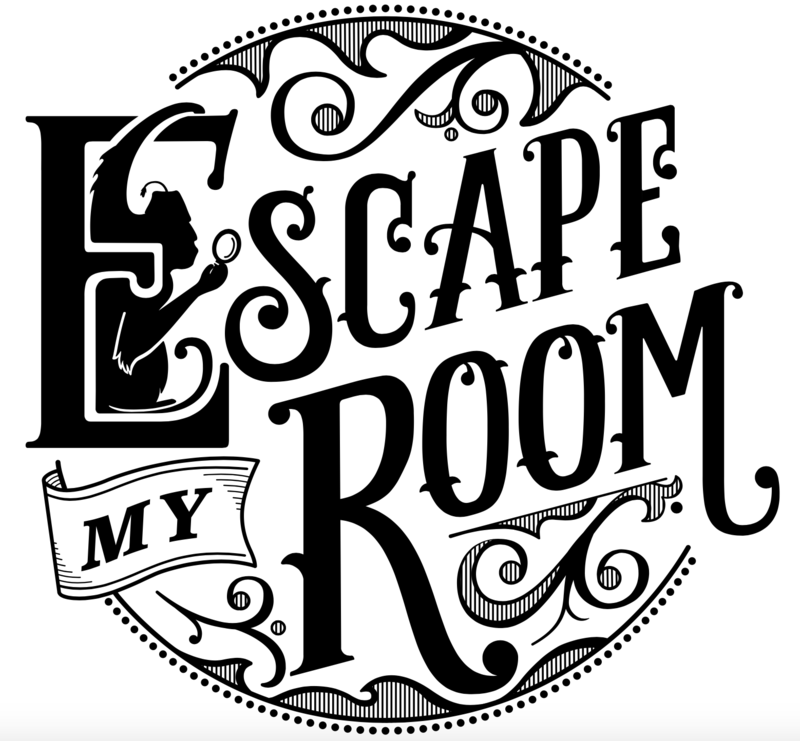 Looking for a thrilling new game that requires you to compete with other team members to solve puzzles and correctly answer questions before you can escape from a room? The game’s venue is the DeLaporte Family Museum, located at 633 Constance St., New Orleans, LA 70130. There was, in fact, a DeLaporte family that lived a very mysterious and secretive life in New Orleans. When their home was demolished to make room for a new hospital, the furnishings were placed in storage and were later used in creating the museum.